Two closely related Washington renovation companies are facing 19 willful and serious safety health violations after allegedly exposing workers to asbestos during an apartment demolition project. The state’s Department of Labor & Industries issued the citations against Partners Construction Inc., of Federal Way, and Asbestos Construction Management Inc., of Bonney Lake, according to a release issued Friday (Nov. 7). Proposed fines total $379,000. Washington State has imposed fines exceeding $370,000 against one former asbestos abatement firm and another certified asbestos abatement contractor. Partners Construction was cited for 14 willful and serious violations and fined $291,950. 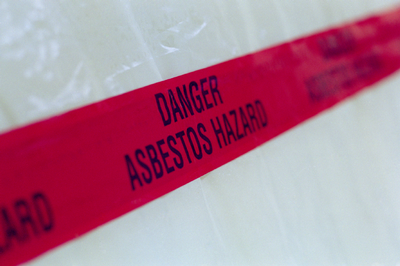 Asbestos Construction Management was fined $87,150 for five willful and serious violations. The companies had been hired by a Seattle apartment building owner to remove asbestos-laden building materials during a demolition. Partners Construction is no longer a certified asbestos abatement contractor and is no longer in business. Asbestos Construction Management, started by a relative of the other firm after it folded, remains certified; however, L&I says it has initiated proceedings to strip the company of the certification. Company owner Donny Murray told a local newspaper that he planned to appeal the allegations against his company. Copies of the citation documents were not immediately available for review Tuesday (Nov. 11). An investigation into the demolition of a Seattle apartment building found workers exposed to asbestos—an extremely hazardous material that can lead to asbestosis, a potentially fatal disease, as well as mesothelioma and lung cancer, according to the agency. The violations were for asbestos exposure to workers; asbestos debris left on site; and other hazards that occurred during demolition, the agency said. Asbestos is an extremely hazardous material that can lead to mesothelioma and lung cancer, according to the agency. 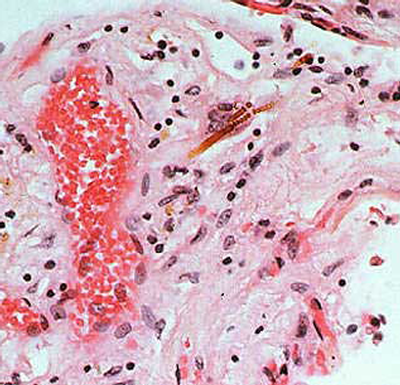 The Centers for Disease Control image above shows asbestos fibres lodged in the lungs. The three-story, five-unit apartment building was originally constructed with “popcorn” ceilings (a white substance containing asbestos fibers) as well as asbestos sheet vinyl flooring. The agency noted that Partners Construction was a certified asbestos abatement contractor when it was hired to remove the asbestos from the building. After several weeks, Partners Construction allegedly provided the building owner with a letter of completion indicating that all asbestos had been removed. 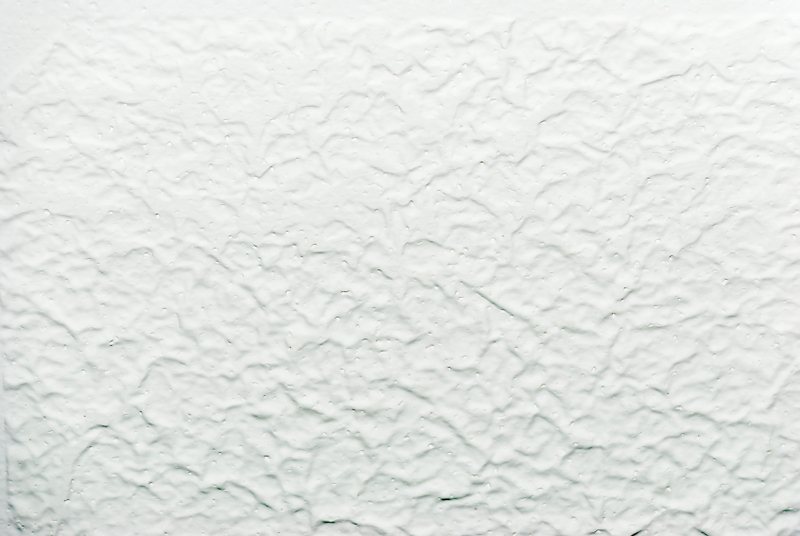 However, when agency inspectors responded to a worker complaint at the site, they found that the removal work had not been done and that about 5,400 square feet of popcorn ceiling, as well as the vinyl flooring, remained throughout. The three-story, five-unit apartment building was originally constructed with “popcorn” ceilings, a white substance containing asbestos fibers, as well as asbestos sheet vinyl flooring. Partners reportedly came back to finish the abatement work, but by then, L&I was in the process of revoking the company's certification to do asbestos abatement, due to prior willful violations. In May, Partners was decertified and went out of business, the agency reported. A review of the federal Occupational Safety and Health Administration’s database reveals 10 state cases against Partners in the last five years, seven of which resulted in violations. The agency says that after Partners was decertified, Asbestos Construction Management Inc. began working on the project. The new company was owned by a family member of Partners’ owner and allegedly used the same workers, equipment and certified asbestos supervisor as Partners. A subsequent inspection of Asbestos Construction Management found many of the same violations as in the Partners’ inspection, the agency noted. I'm wondering how the "certified asbestos supervisor" kept his certificate.